Exhibition exploring the difficulty of exhibiting in the public realm, outside of the hallowed white cube gallery space. 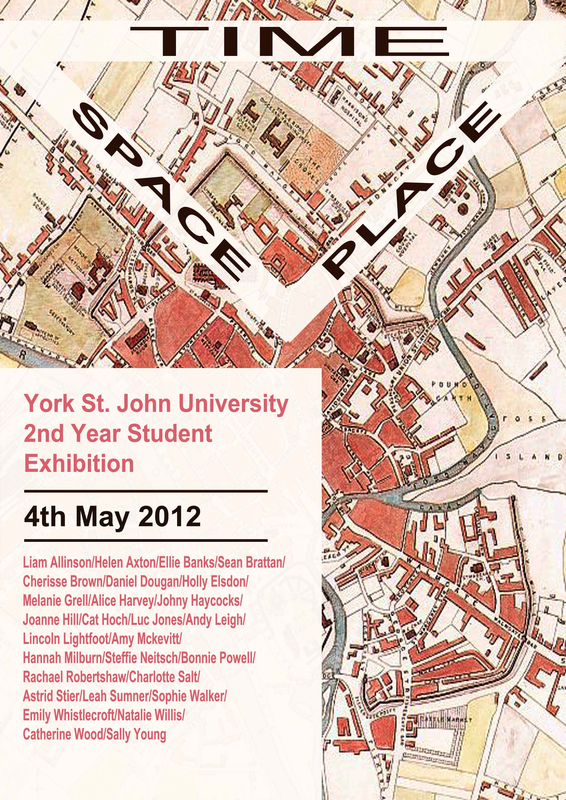 As part of a group exhibition, 30 artists set up work throughout the historic city of York, with a main exhibition presence in an empty shop on Goodramgate, which served as a ‘hub’ of sorts for the show. In my own work for the show, I decided – for the first time – to finally come to grips with exploring my heritage in my practice. 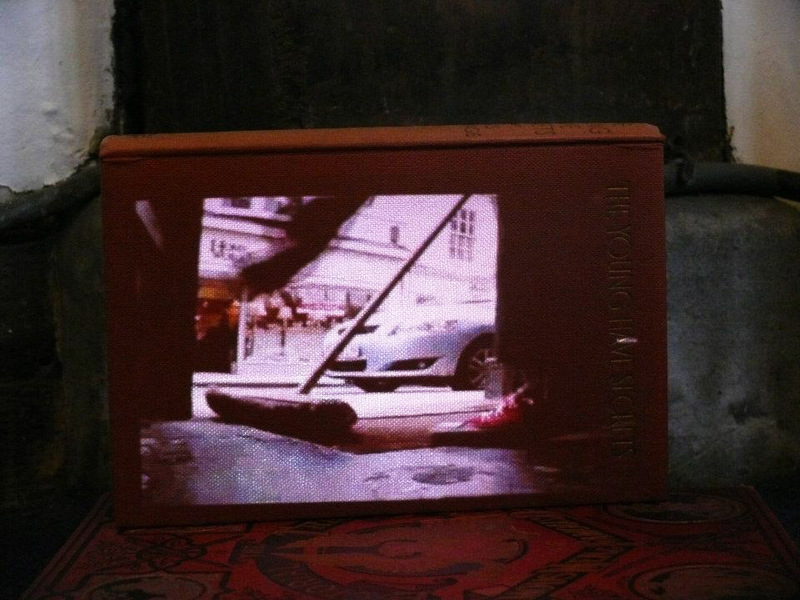 The exhibition work, titled Jumping The Broom (2012) – which was also displayed in Between History and Memory– had a presence both in the city and in the designated ‘hub’ which was used to provide information about the interventions and artworks installed and dotted around York. Jumping the Broom deals with the shared history of the uncommon wedding tradition held by both the Bahamas and Britain. It brings to mind the colonial ties between the two countries, and how certain practices become understood as ‘tradition’ though they come from very different origins.